Valentine’s Day is just around the corner. I love to get some of my friends little gifts for this holiday as well as give ideas to the guys I know for the lovely ladies in their life. 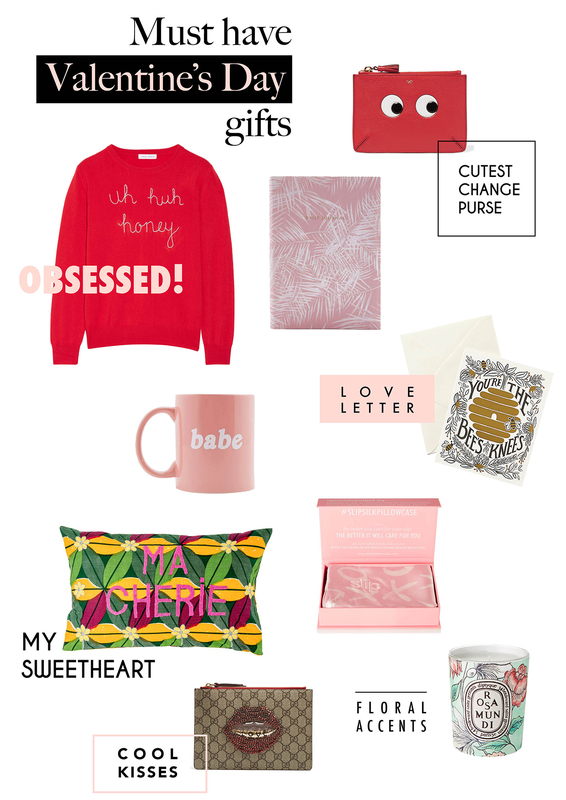 Here are some of my favorite Valentine’s Day inspired gifts that I thought I would share on the blog! Oh and the Lingua Franca cashmere sweater with Kanye West’s “Uh Huh Honey” lyrics is literally everything for me (I need this). I am kind of all over that “Babe” mug as well!